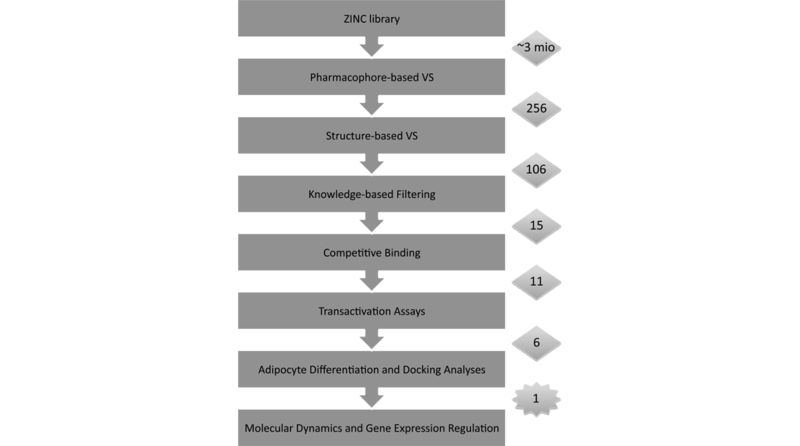 Structure based in silico drug design helps to greatly reduce both the time and cost of your project without any compromise of the accuracy. 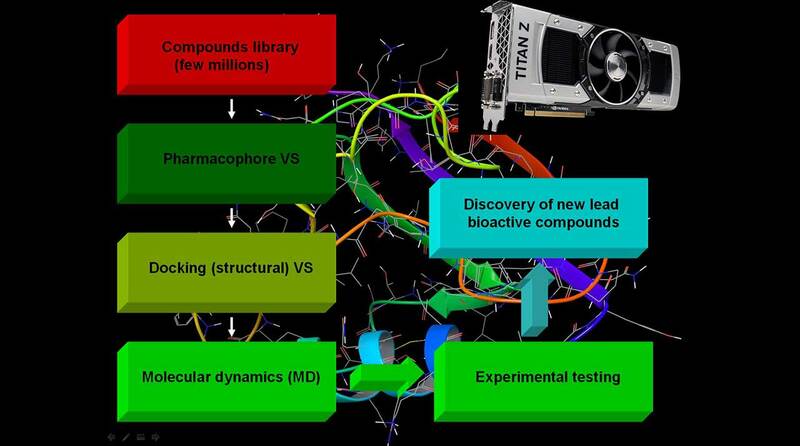 Thus, structure based in silico drug design helps to greatly reduce both the time and cost of your project. It comprises a vast number of advanced scientific computational techniques and resources. Therefore, structure based in silico drug design is not only a powerful tool for discovering novel potential drugs, but it can also lead to a huge cut in the required funding for this goal. Correspondingly, it is widely employed nowadays in big pharmaceutical companies. Many corporations suggest structure based in silico methodologies either for screening new lead compounds or for an examination of the potential toxicity of already known chemicals. We, at Micar Innovation (Micar21), provide a modern scheme for the screening of millions of compounds and the discovery of new leads, based on the combination of the most advanced approaches nowadays, which ensures the success of your project!